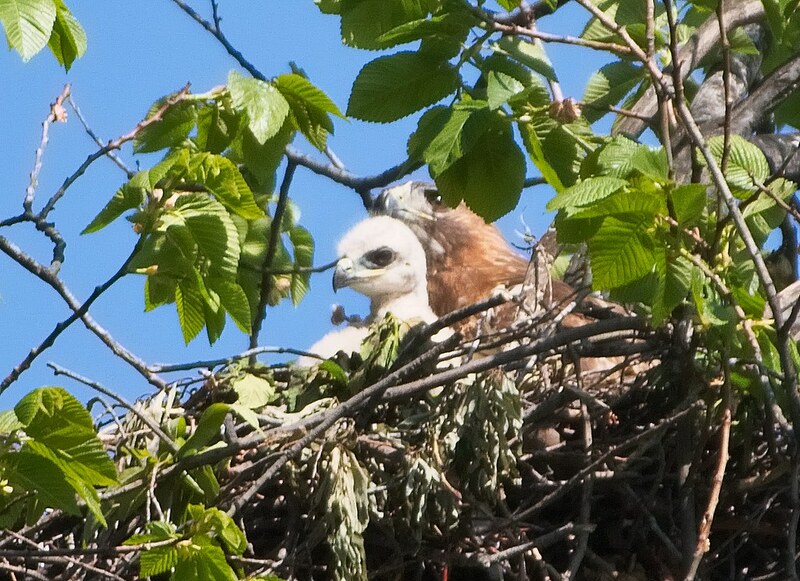 Happy Mother's Day to hawk mom, Dora, and her hawklet. 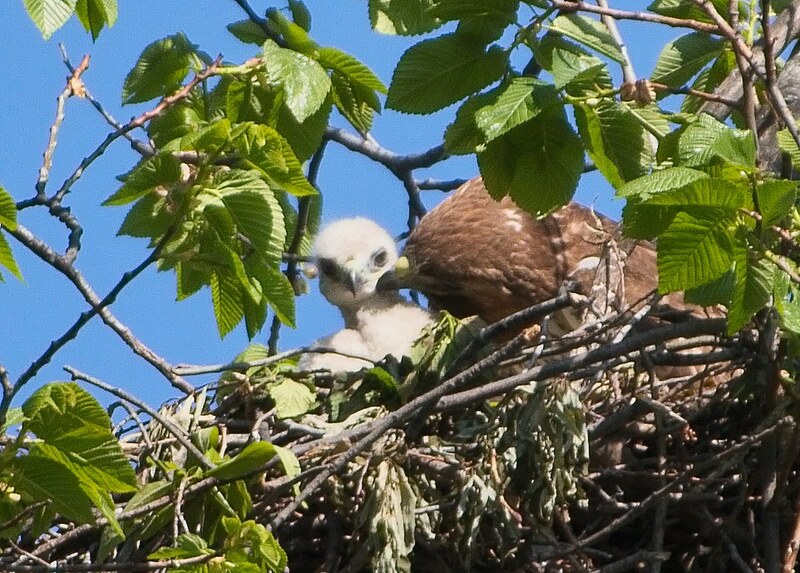 It looks certain at this point that there is only one baby hawk in the Tompkins Square nest. Dora spent this Mother's Day feeding, preening and keeping her little one company. The whole family looks to be doing well.